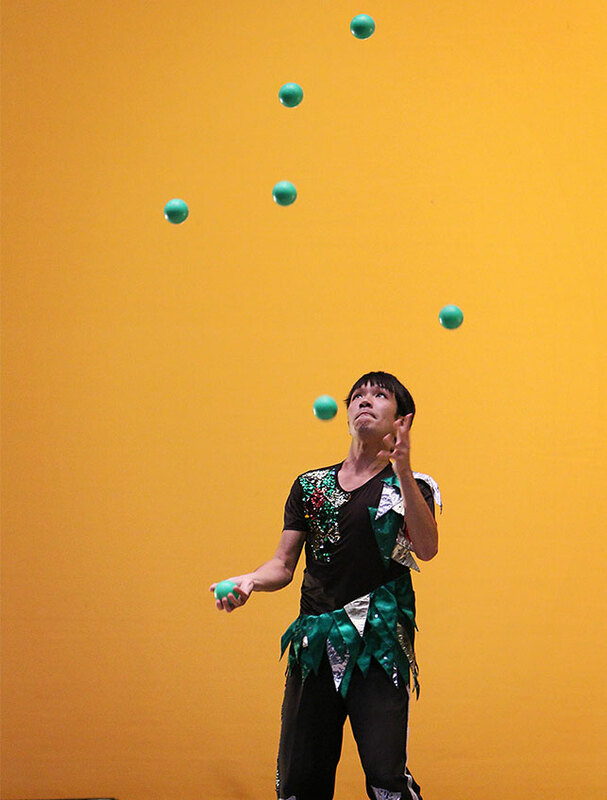 The goal of the IJA Regional Competition (IRC) is to award high-quality juggling routines that feature strong technique, creativity, and entertainment value. It awards competitors who push the limits of juggling, while also maintaining a level of perfectionism. Teams and Individual acts are allowed to participate in the IJA Regional Competition. Competitors must submit an entry form and a video of your complete routine by the deadline of June 10th. The competition entry form must meet all requirements outlined in the IRC rules, including an unedited video of a juggling routine of 5-8 minutes. Competitors are required to read all rules prior to entering the competition. 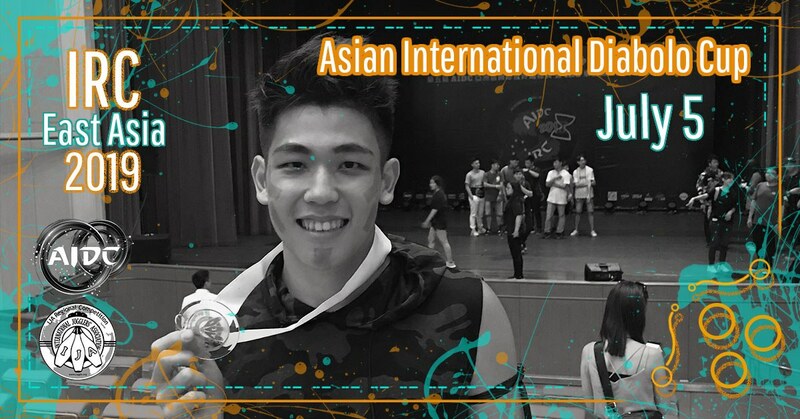 The IRC East Asia 2019 will be held the 6th of July at the Asia International Diabolo Cup (AIDC) in Taipei, Taiwan. AIDC will be held May 24-27 and will feature the diabolo championships with competitors from throughout Asia, as well as shows and workshops. To learn more about the AIDC, visit their Facebook page. The IRC is open to all legal or permanent residents of the region of East Asia, which have been outlined to include: China, North Korea, South Korea, Japan, Taiwan, Hong Kong, Macao, Philippines, Thailand, Malaysia, Singapore, Indonesia, Vietnam, Cambodia, Myanmar, Laos, Brunei, Timor-Leste. The entry fee for each individual or team competition routine is $25.